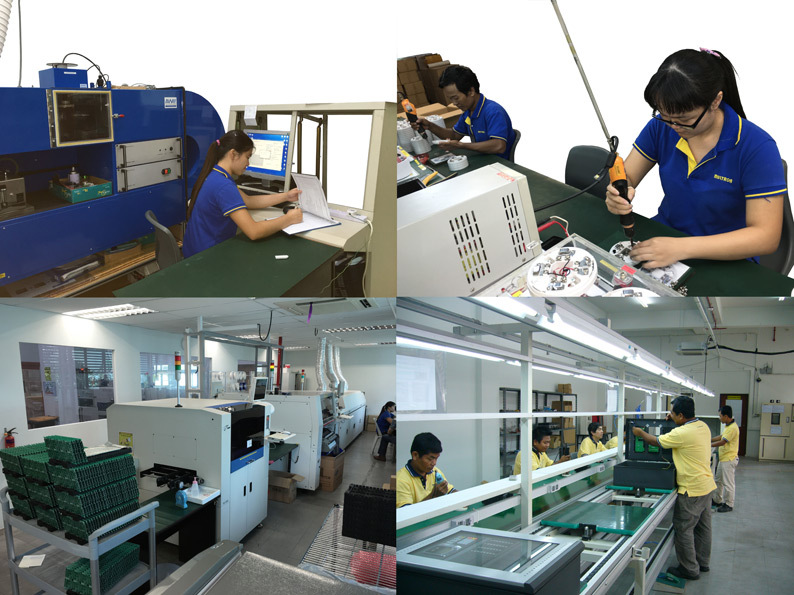 Quality is not an option, it's our commitment! 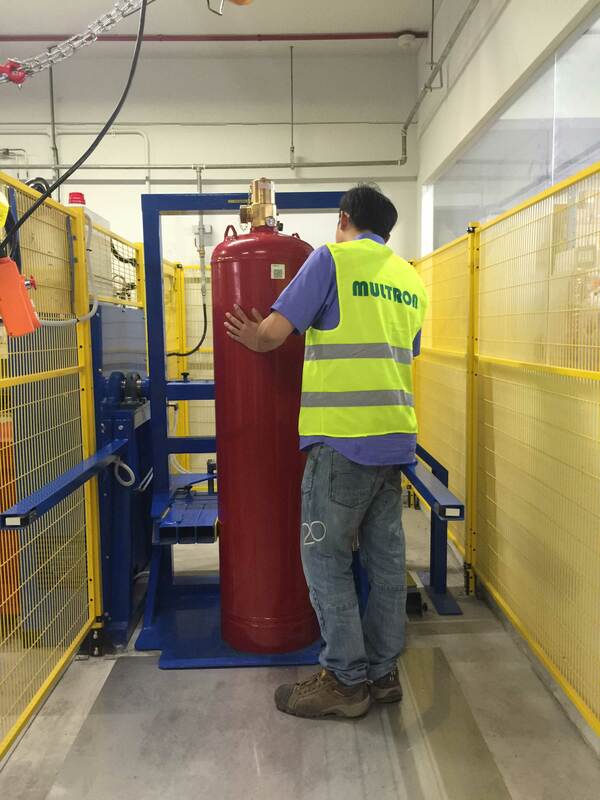 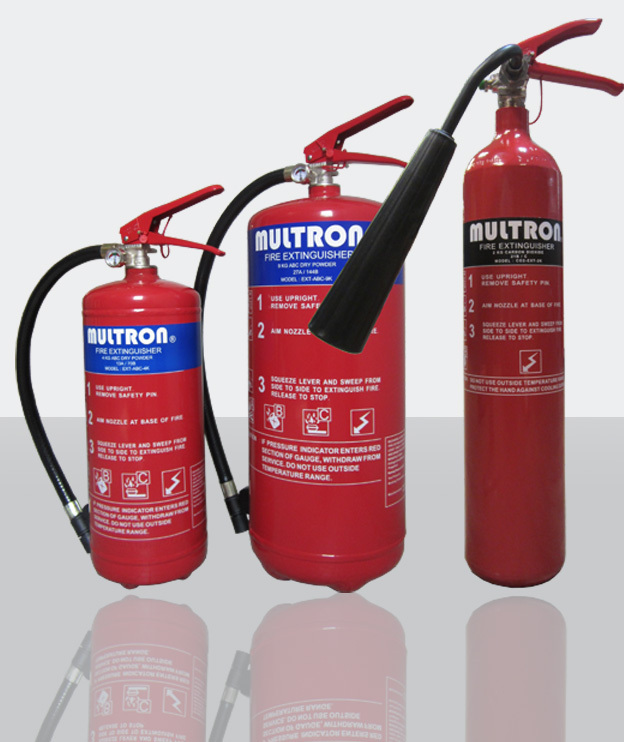 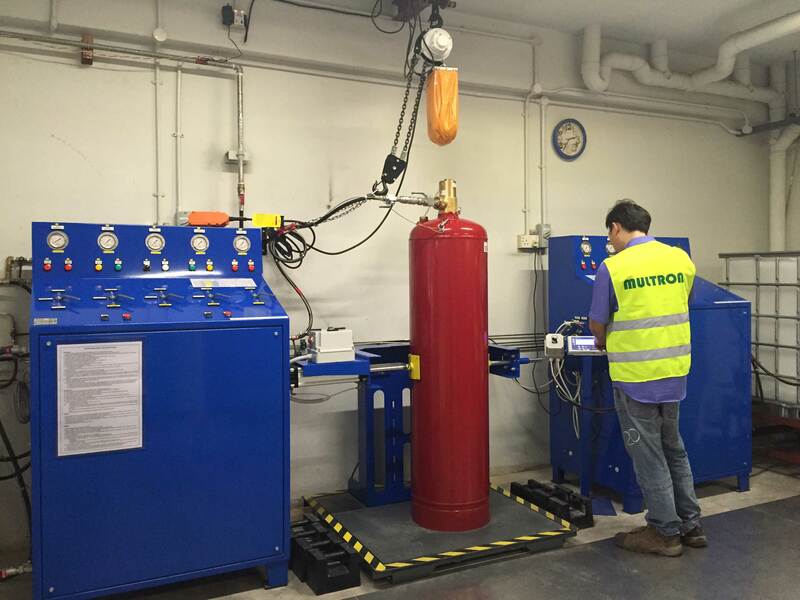 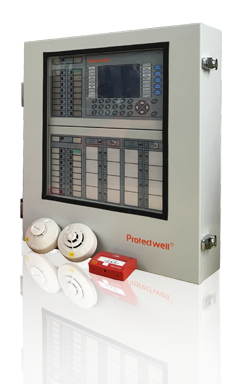 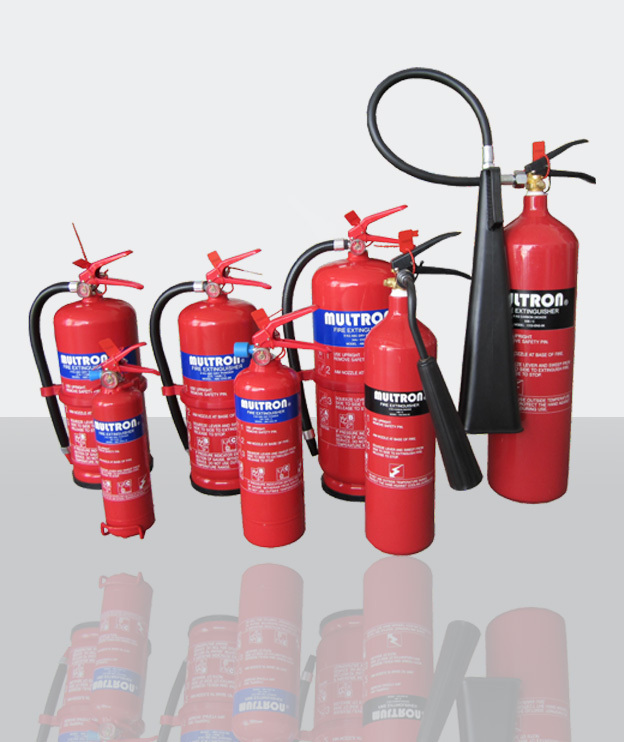 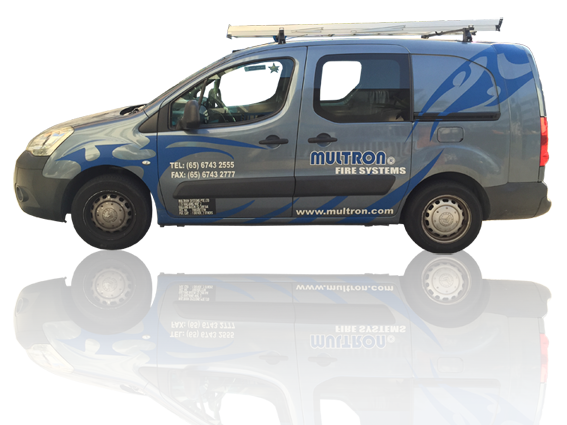 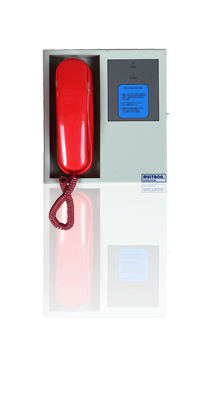 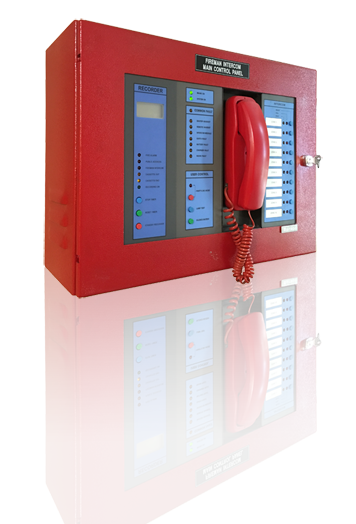 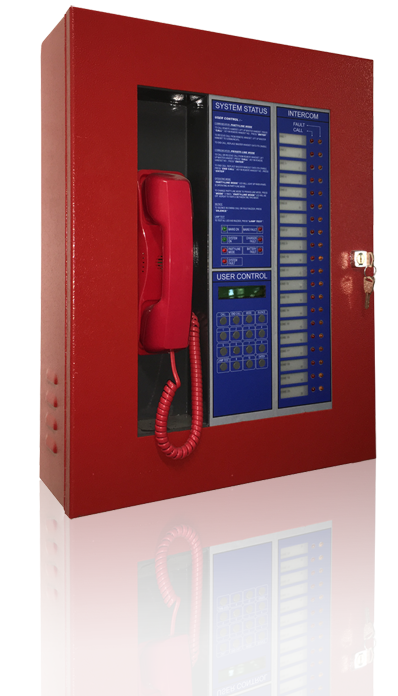 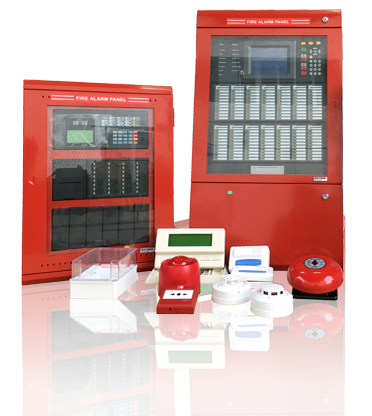 Multron Systems can provide you with state-of-the-art firefighting equipment, such as portable fire extinguishers and trolley type fire extinguishers. 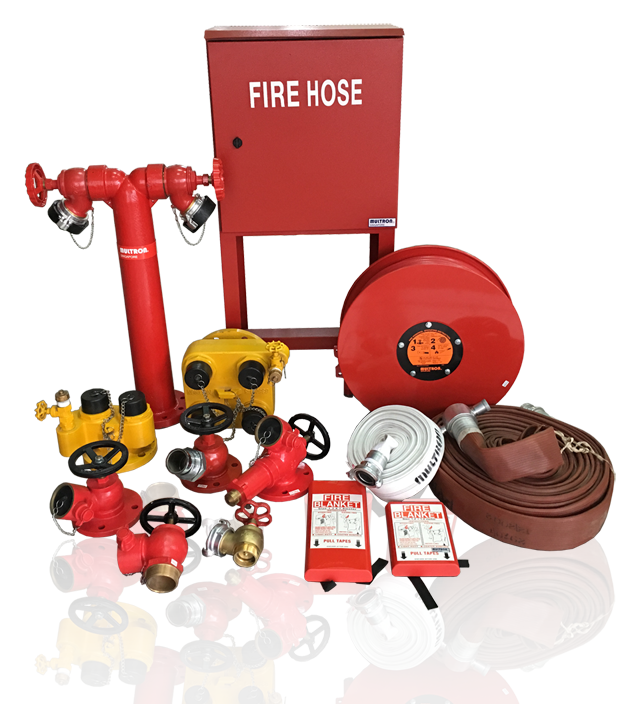 Click here for a related product – our Clean Agent Fire Suppression Systems. 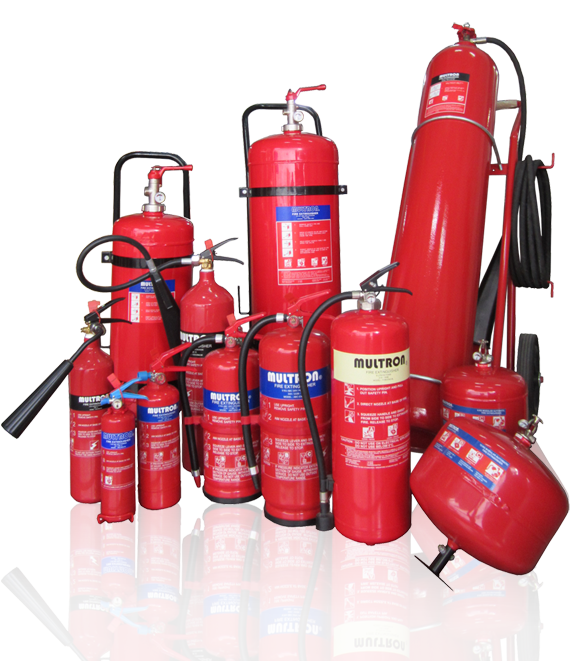 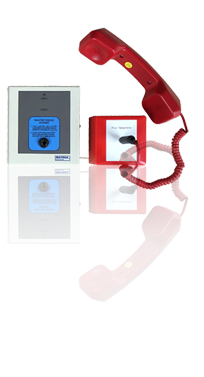 Trolley Type of Extingusihers are available in wide range of sizes and types. 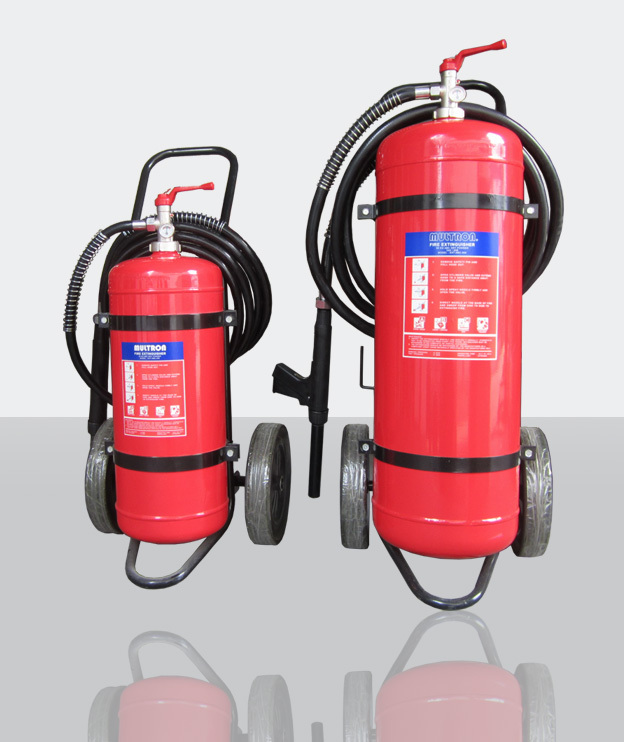 This low cost version of Portable Fire Extinguishers are designed specially to cater for markets whereby Singapore Authority certification may not be necessary .